Private Personal Training. Experience The Difference. 8 One 8 Fitness – Bringing Private Personal Training To The Village Of East Davenport. Semi-private Training Now Available At 8 One 8! 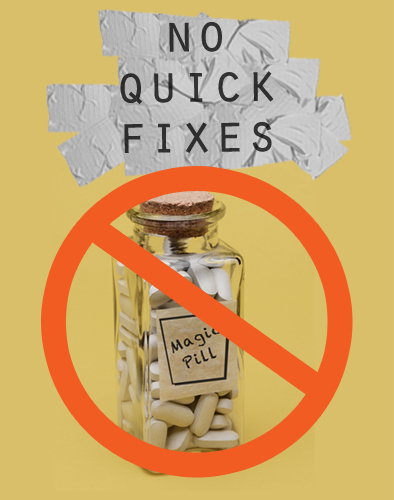 Ditch The Quick Fix Fitness Programs. Do This Instead! Not Enough Time For A Workout? We Beg To Differ! 7 Effective Ways To Reach Your Health And Fitness Goals! Skip The Gym! We Will Come To You! Workout Because You Love Your Body, Not Because You Hate It.